I was a busy, mid-forties Retail Manager just starting my new career and a new life with a new Love in a new city. I had a routine blood test that showed a previous condition (Chronic Idiopathic Neutropenia) had taken a turn for the worse and my Neutrophils (responsible for protection from bacterial infection) were dangerously low. The Hematologist on call at the ER the walk-in clinic doctor sent me to gave me Cipro (750 mg x 2/day for 30 days!!! I immediately started to have major side effects. Within a week I could no longer work and was put on a ninety day short term disability. I was in pain, fainting, shaking, depressed, anxious and a multitude of other symptoms of Cipro toxicity. I suffered, as my 'doctor' told me it was the only thing keeping me safe from potential overwhelming bacterial infection. Finally I asked for help from him. I told him I was showing signs of toxicity. He sent me for a test to monitor my heart, then told me I was fine, perhaps depressed? I left. When the antibiotics wore off, the same doctor gave me more Cipro as i had not yet seen the Hematologist. Another 15 days of Cipro. I finally saw the websites devoted to those of us who have been legally poisoned. I went back to my doctor, who literally backed out of the room when I mentioned the poisoning, then told me he could no longer do anything for me and dropped me like a hot potatoe. I saw the Hema just after I had to quit my job (the STD ran out and I didn't qualify for a LTD). She said I was healthy and to go back to work. I haven't been able to work again at what I do. I babysit my grandkids now, but I am in pain all the time. It's been two years. I am in pain, can't eat properly, have permanent eating problems and I have no doctor. Nothing is wrong with me they say. I am now crippled and I am just trying to find my way. What a horrible story. I'm so sorry to hear that the medical establishment did not take your symptoms to heart and stop the drugs as they should have. 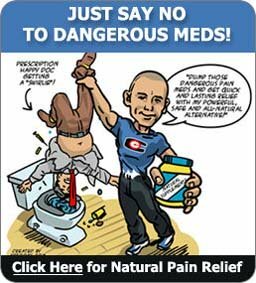 These drugs are so dangerous, it's amazing that they get away with what they do in their use and overuse of them. I don't know if they could have given you something else to protect you from infection, however, I do suspect that your neutropenia and the fact that you were injured from Cipro when so many others are not is not just a coincidence. I suspect that a combination of underlying conditions that are modifiable are responsible for both problems. 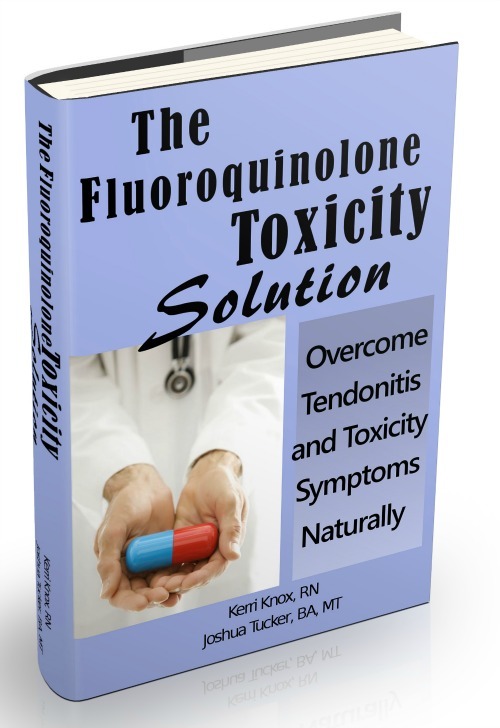 The fluoroquinolone antibiotics seem to have the ability to bring out and worsen underlying conditions. But just because you are disabled from them now does not mean that you should give up hope. Plenty of people have been disabled from these drugs for years and were able to recover. I hope that you find what you need and that you recover from the terrible effects of these drugs. Don't give up hope. Hi, I am also from Canada. 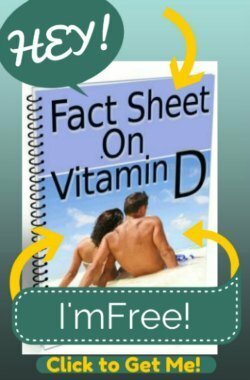 I was given cipro 3 times a year for 25 years with always strange problems but I got through most of them in time but kept getting poisoned..I moved to the states to marry my husband and went to a walk in clinic. they gave me 40 pills of levaquin and prednisone within a 6 month period. I had a delayed reaction and my body went off like a bomb. Only god himself knows the torture of being electrocuted literally for 18 months straight.. No tests show a thing, I am so crippled up and in non stop pain in spine, left leg is damaged and continue to get worse at 3 years out..
You very well might get through the cipro damage, I did, and still had a life , no energy but no pain.. I would so trade it back.. I am far too damaged now and am nursing home material. I hope they burn for what they did to all of us.